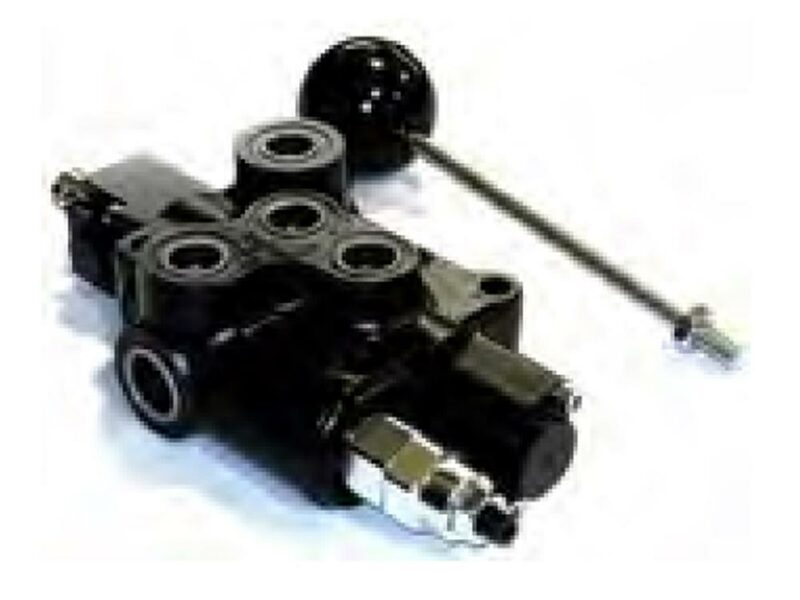 Solent control valves are quality built Italian manufactured valves. Rotary or lever spool versions, flow controls can be included and also high pressure carry overs. They all have integral pressure relief valves, and finished in black dacromat. They are marinised, and serve well when used in a sea water environment yet at a affordable cost.